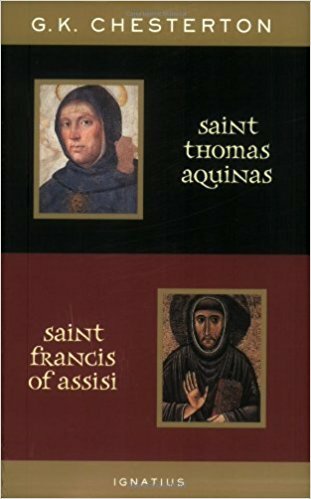 This week’s free read is a two-in-one: G.K. Chesterton’s St. Thomas Aquinas and St. Francis of Assisi in a single volume! With characteristic wit and wisdom, Chesterton provides biographical sketches of two of the most celebrated figures in the Church and in history in general. For anyone looking to encounter these saints through lens of Chesterton’s distinctive blend of humor and sobriety, this book will exceed all expectations. For a chance to win a free copy of this book, comment on this post or on its corresponding Facebook post. We will announce the winner on Monday, April 24th.